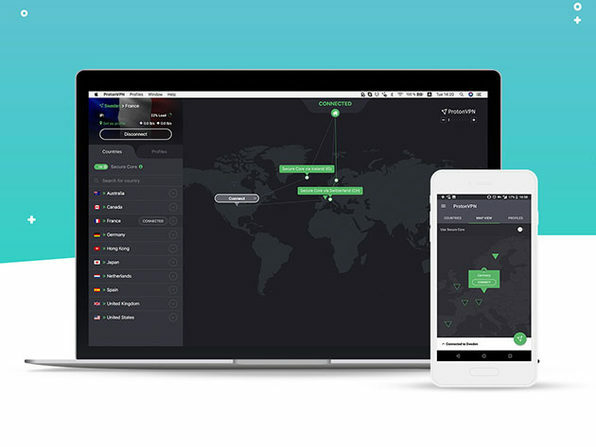 We have a deal on ProtonVPN Plus, a VPN based in Switzerland, complete with Swiss legal protections. The service uses AES-256 encryption to protect your data, and it supports Mac, Android, Windows, and Linux. iOS support is available through the OpenVPN Connect app. A two year subscription is $79.99 through us, 66% off retail. A one year subscription is also available.